Hello everyone! Candice here with a card that I made for the Birthday Sundaes Challenge Blog. I am so happy that today is Thursday because tomorrow is a holiday for the Federal Government. I know exactly what I will be doing: making cards for a friend of mine. The challenge this week is to make a Birthday Card aka Anything Goes as long as there is a birthday sentiment on the front of the card. I used SU! My Digital Studio to make this card. 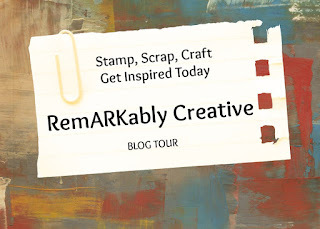 I have started slowly getting into digital crafting because as a single mom, full time student and worker, I just don't have the time to spend in my craftroom the way I will like. However, going digital allows me to create when I am at work (during lunch of course) and whenever I am traveling. It gives me my happy balance. I am still learning to use My Digital Studio and My Memories, but I am enjoying it as I go. For this card, I used Certainly Celery for my card base. 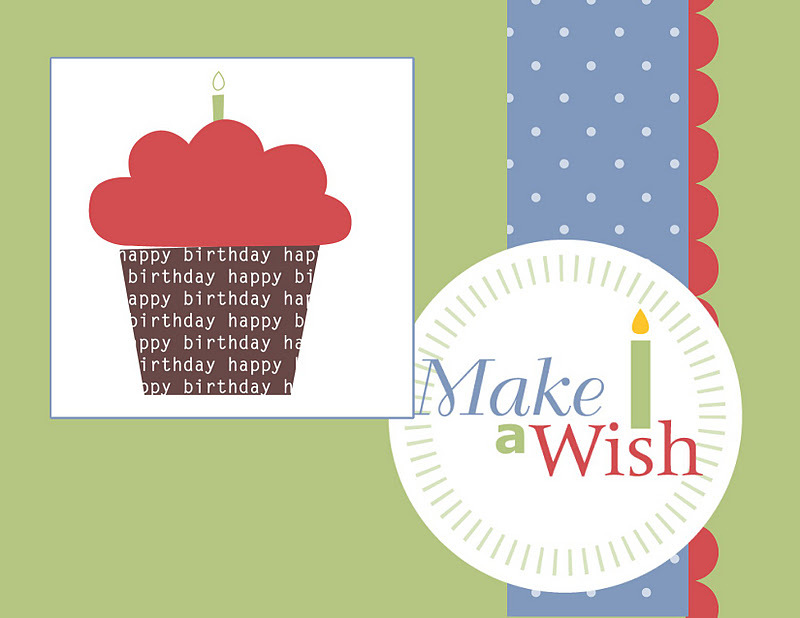 The "Make a Wish" tag is from the Happy Birthday Designer Kit. 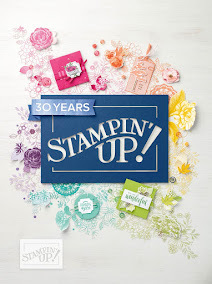 The cupcake image is from the Big Bold Birthday stamp set. Great card! I love the Make a Wish, the outer edge reminds me of a plate. Lucky you getting the day off, so does my hubby. Enjoy your long weekend :) and thank you for playing along with Birthday Sundaes! Certainly Celery is so nice ~ Very cute birthday card!! Have fun crafting this Friday! !